Delicious home-style treats from Springhill Farm in the perfect bite size. With the wholesome homemade goodness of Springhill Farm, these are the ideal treat for your customers as a morning or afternoon tea or grab and go snack. This moist treat is for the sophisticated palate. 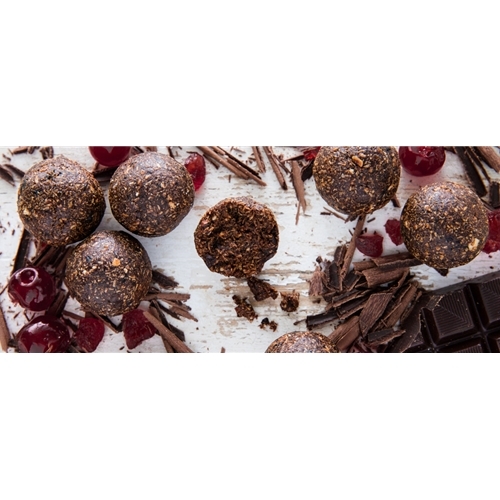 Indulge your senses with the combination of dark chocolate and the subtle tang of real cherries.